There are many reasons why people do kitesurfing. For some of us it’s the getaway from the everyday mundane. For some a form of meditation or an adrenaline boost. For most of us it’s also a social activity. Kitesurfers, as opposed to surfers, like to head out in groups. It’s not only down to safety but it’s also more fun watching your mates going huge and ending up in spectacular wipeouts! As the end of season for summer kiters approaches we’ve decided to run this year’s last gathering – The Big Air Weekender in one of our favourite Scottish kitesurfing spots – Sands of Luce. 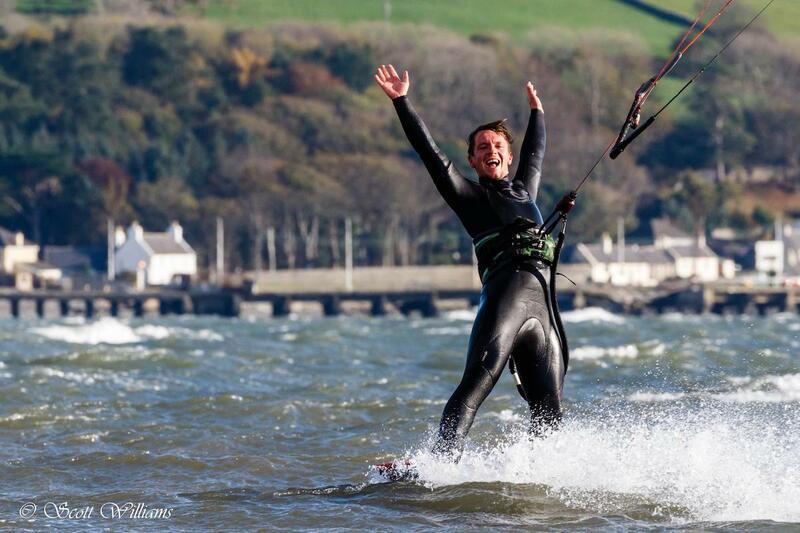 The mission of Skymonster Kitesurfing School is to share the passion for kitesurfing in Scotland and beyond. Join us today and fly with the Monster! © 2004-2017 Skymonster Kitesurfing School Scotland. All rights reserved.